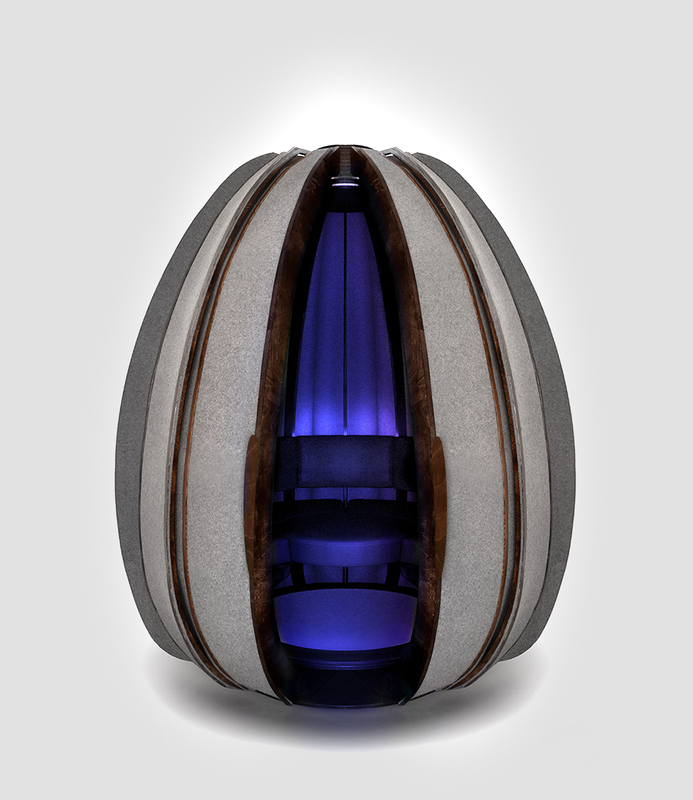 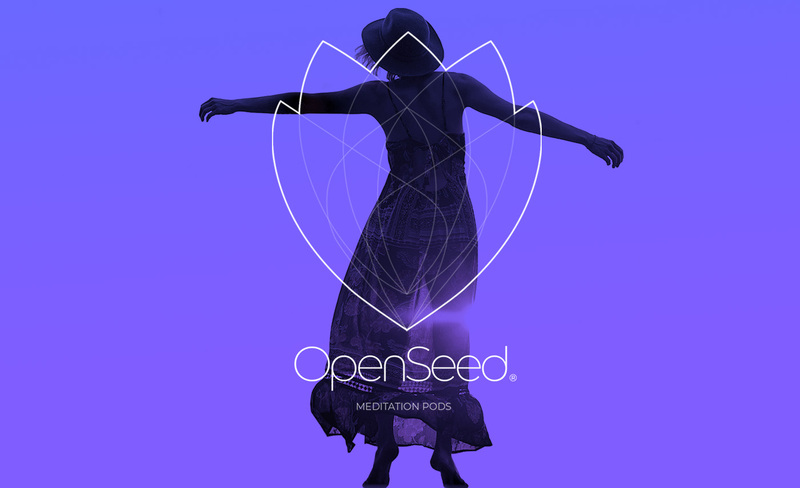 OpenSeed meditation pods are designed to provide moments of calm in the workplace and other high-traffic locations. 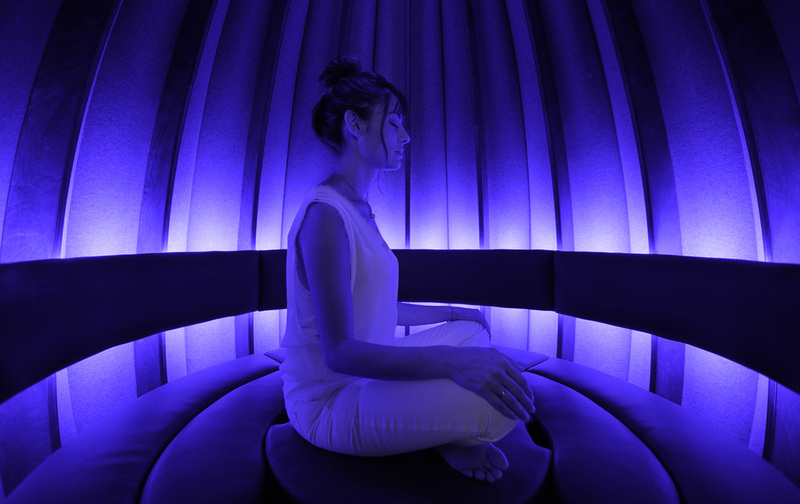 By integrating sound, aroma, lighting, and technology, our purpose is facilitate access to stillness and higher states of awareness. 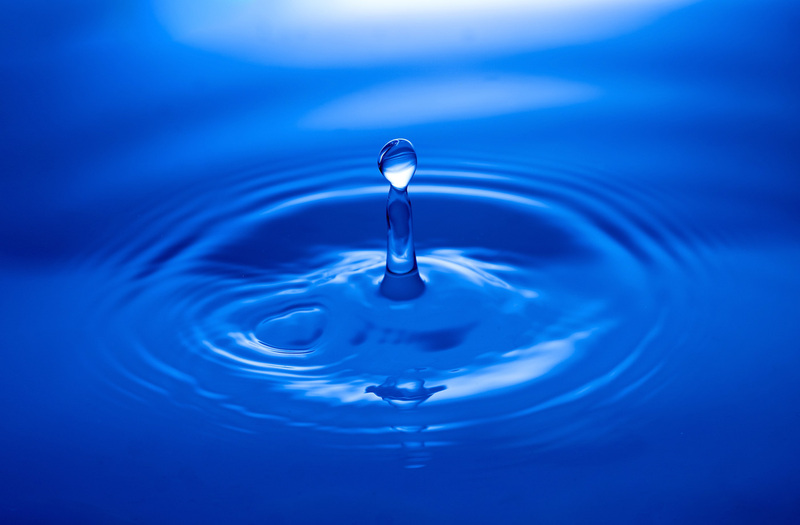 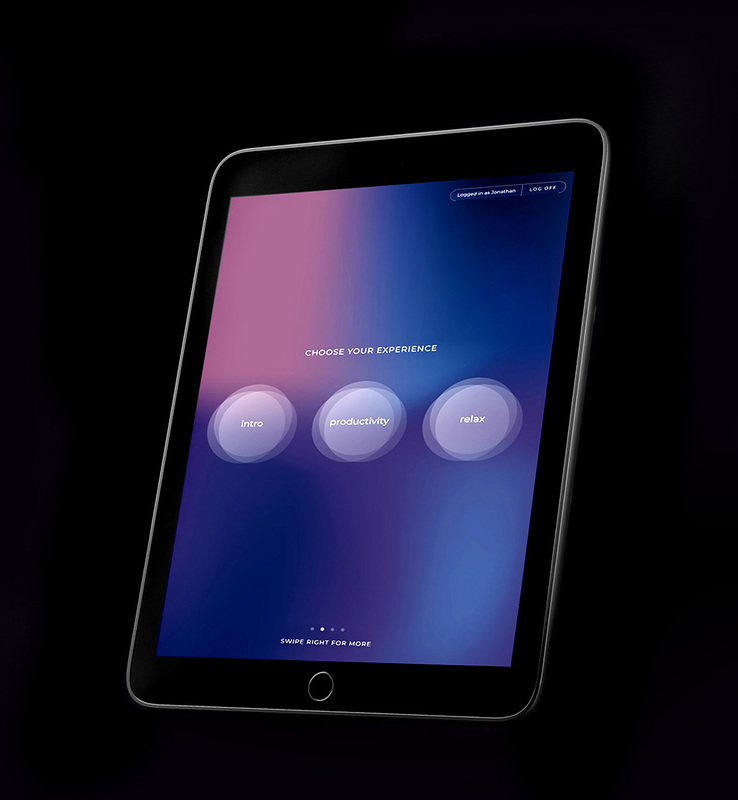 Menu of guided meditations, sound therapies, and other experiences with volume, brightness, and color controls. 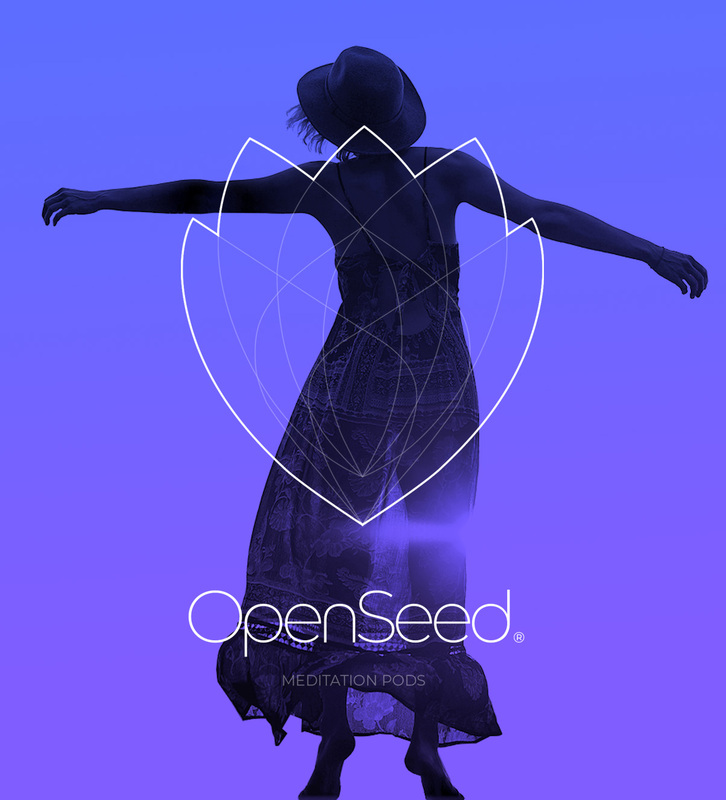 OpenSeed’s collaboration with meditation teachers, neuroscientists, healing artists, sound therapists, and audio engineers allows us to offer immersive sound experiences and science-based meditation content. 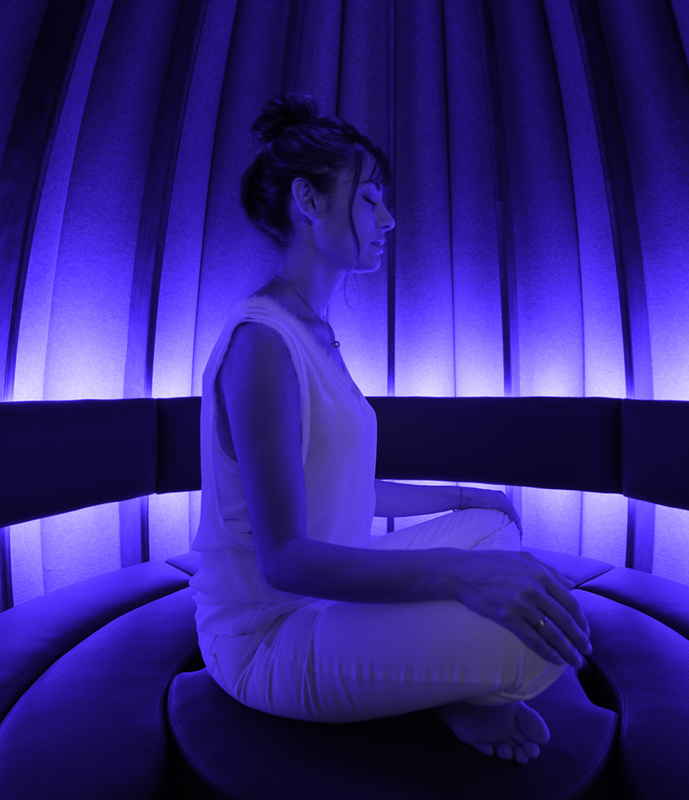 We aspire to usher in a new genre of meditation music and medical-grade sound design that induce calm, restores positive energy, and elevate human performance. 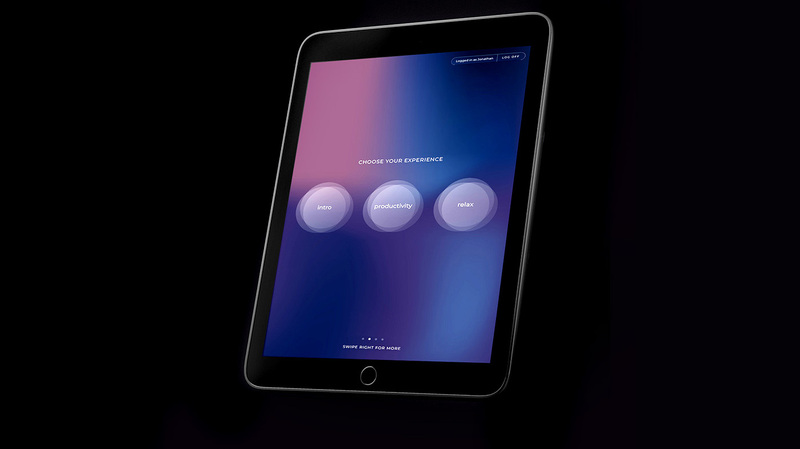 We are partnering with some of the world’s largest companies to facilitate moments of calm to millions of people every day. 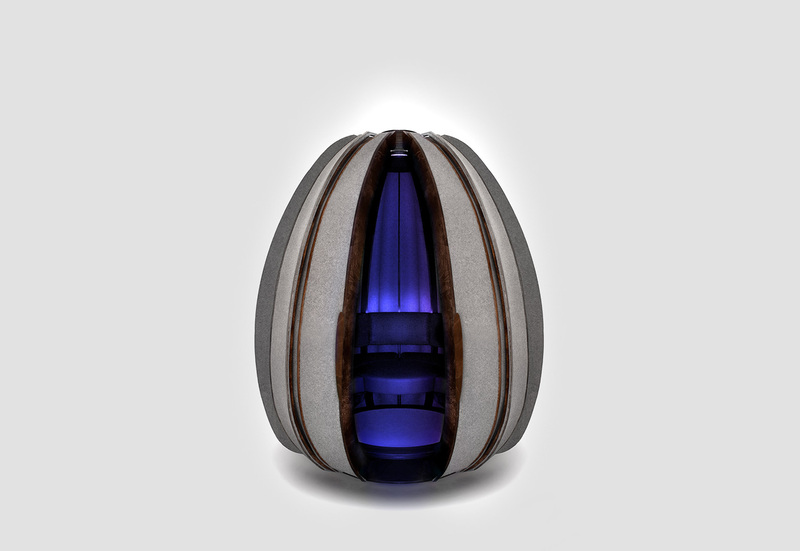 In 2019, we’ll be distributing pods in corporate offices, airport lounges, co-working spaces, shopping centers, hotels, and universities, among other locations in the U.S., Japan, and Europe. 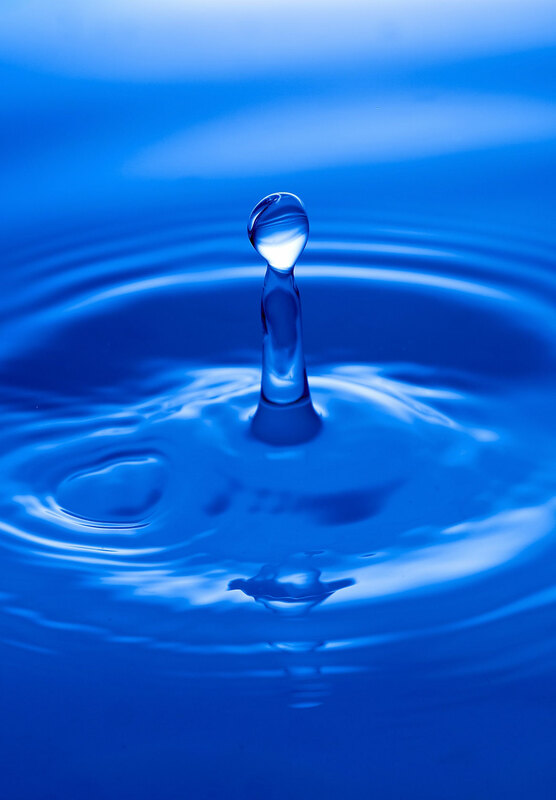 Contact us and one of our representatives will get back to you within 24 hours.